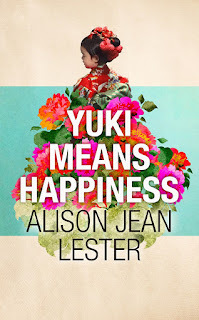 Yuki Means Happiness is a rich and powerfully illuminating portrait of the intense relationship between a young woman and her small charge, as well as one woman's journey to discover her true self. About the book. Diana is a young nurse and uneasy in a new relationship when she leaves America and moves halfway around the world to Tokyo seeking adventure. In Japan she takes a job as a nanny to two-year-old Yuki Yoshimura and sets about adapting to a routine of English practice, ballet and swimming lessons, and Japanese cooking. But as Diana becomes increasingly attached to Yuki she also becomes aware that everything in the Yoshimura household isn't as it first seemed. Before long, she must ask herself if she is brave enough to put everything on the line for the child under her care, whilst also confronting her own demons. Alison Jean Lester was born to an American father and a British mother, and educated in the US, the UK, China and Italy. She spent twenty-five years working, writing and raising her children in Japan and Singapore before relocating to the UK in 2016. Her first novel, Lillian On Life won high praise from critics, and was a popular choice for book groups. 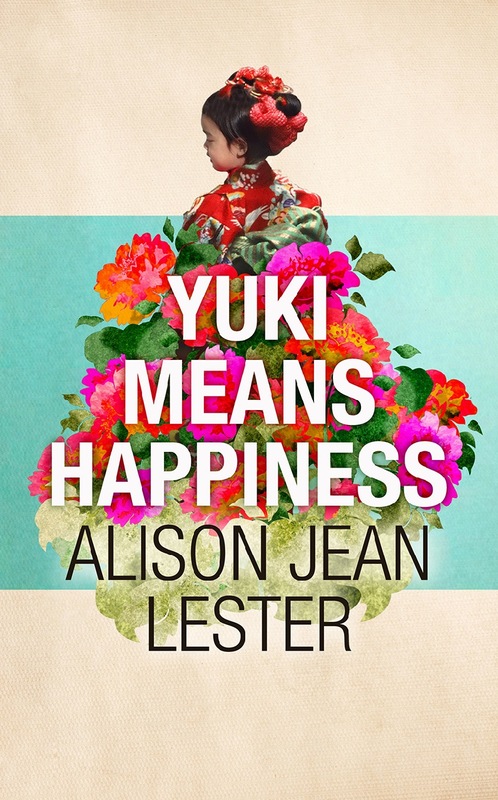 Details: Yuki Means Happiness is published in hardback next week by John Murray, priced in local currencies.